What is Condensation and how can you deal with it? During the winter it is likely that you will face vast amounts of condensation. In our new article, we discuss what condensation is, when it occurs and how to deal with it. We answer the question ‘What is Condensation and how can you deal with it?’, to make the winter that little bit smoother for you. 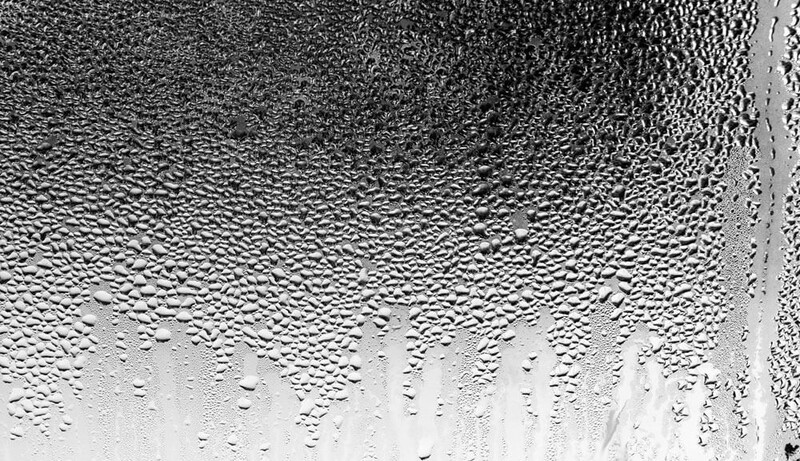 The dictionary definition of condensation is; Water which collects as droplets on a cold surface when humid air is in contact with it. However, to make this a little more understandable, we explain it as; when the warm air in a certain environment comes in contact with a cold surface, causing the air to cool quickly which leaves behind water drops on the cold surface. Condensation occurs when cold air collides with warm air, or when it is too humid in your home, this is mostly common during the winter when the central heating is most likely to be turned on during the cooler mornings and evenings. In addition to the central heating, other daily activities also act as a factor for condensation, such as cooking, drying clothes and showering, all of these actions tend to release warm moisture into the air. When warm air comes in contact with cold surfaces – most likely windows – it cools down very quickly and releases water, which creates the droplets on cold surfaces. In the UK condensation can be a problem all year round as the cold weather seems to be very common.  Now that it is virtually winter, many of our Milton Keynes customers here at Crown windows are choosing our Double Glazing in Milton Keynes; our windows help them combat the cold and stay warm whatever the weather. Ways to deal with Condensation? 1. One step is to use a window cleaner tool; you can use this to scrape and wipe the condensation away, of course. However, this does not get rid of condensation altogether. You can also proceed to wipe down walls as condensation can also appear on walls especially tiles and other surfaces. 2. To prevent humidity, you can purchase a dehumidifier; these devices work by taking in warm air from the environment reducing the amount of warm moisture, keeping surfaces dry. 3. When cooking, you can also try to reduce significant amounts of hot air rising by making good use of the lids and the extractor fan if you have one. If you do not have an extractor fan, the next best thing is to leave a window open while you are cooking, so most of the air travels out of the window. 4. You can also try to keep the heat in every room even by making the thermostat in every room the same temperature or try to keep windows open more frequently to stop a build up of warm air.